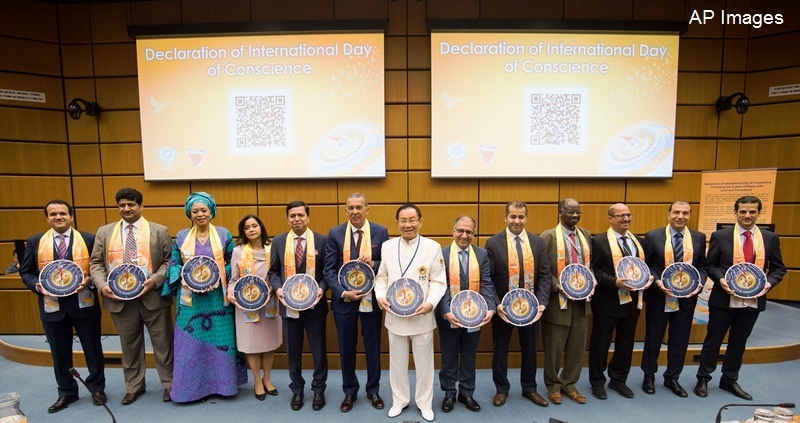 Representatives from various missions to the UN in Vienna jointly promoted the International Day of Conscience on April 5, 2019 in Vienna. 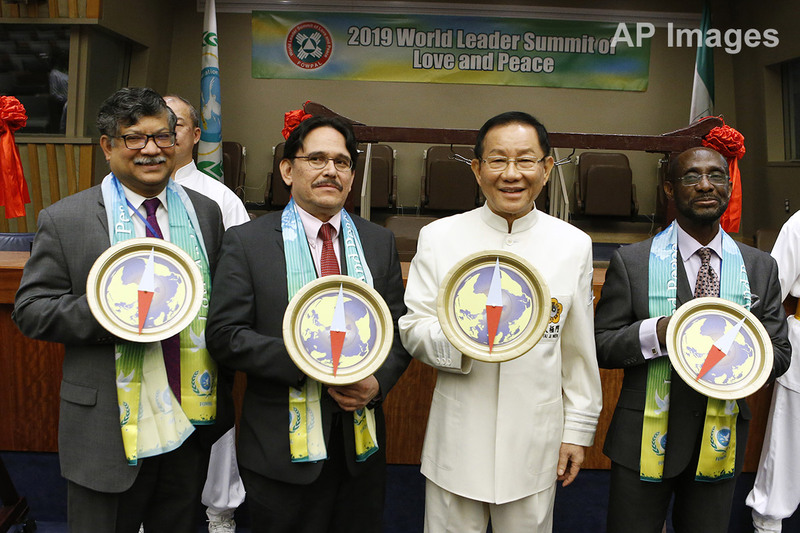 Each of them held a special compass, symbolizing that people should listen to the guidance of their conscience. 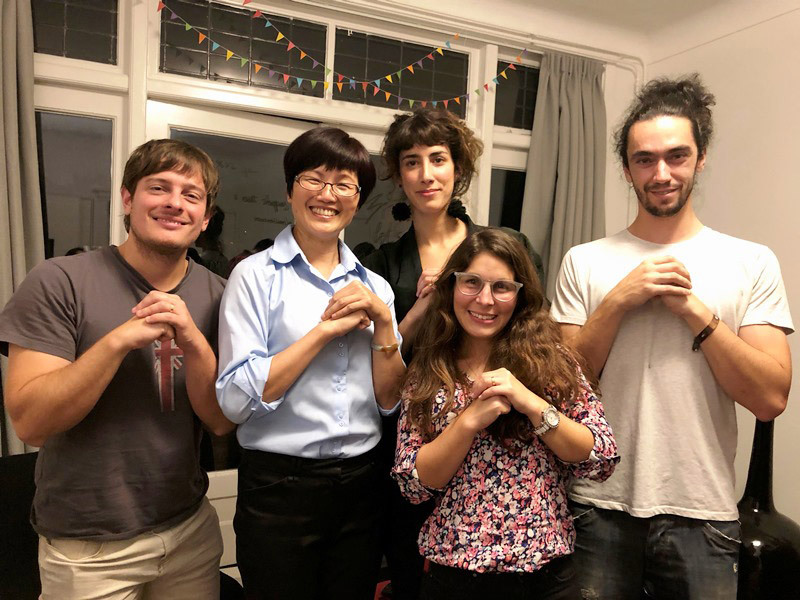 A group of Secondary school students meet Dr. Hong (Center) and young volunteers happily in Olesko Castle, City of Lviv, Ukraine, supporting the Movement of “An Era of Conscience." 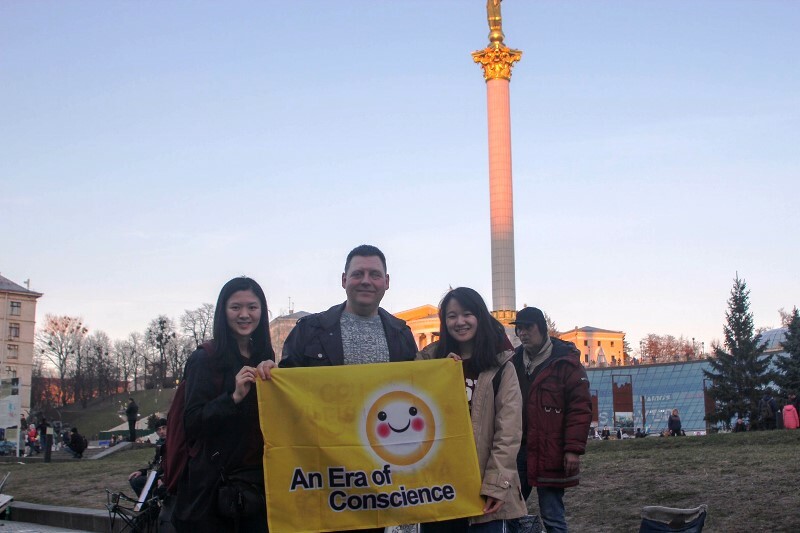 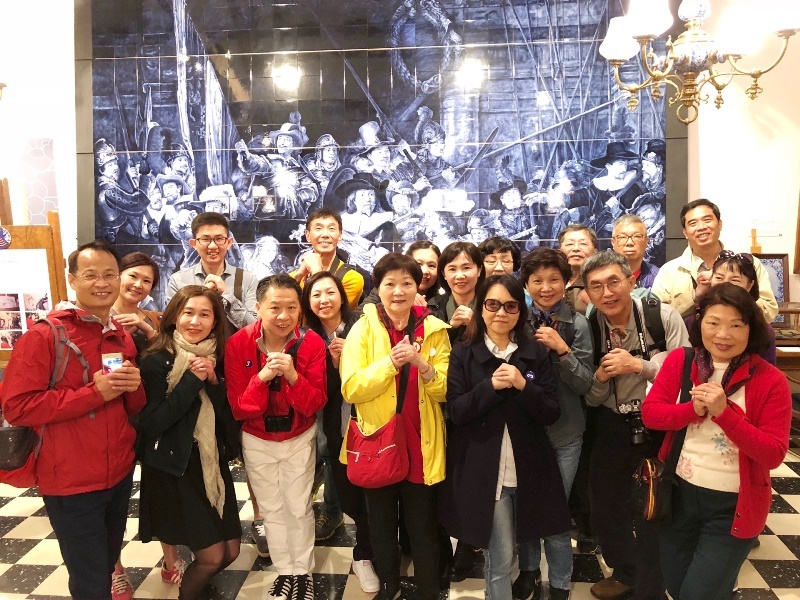 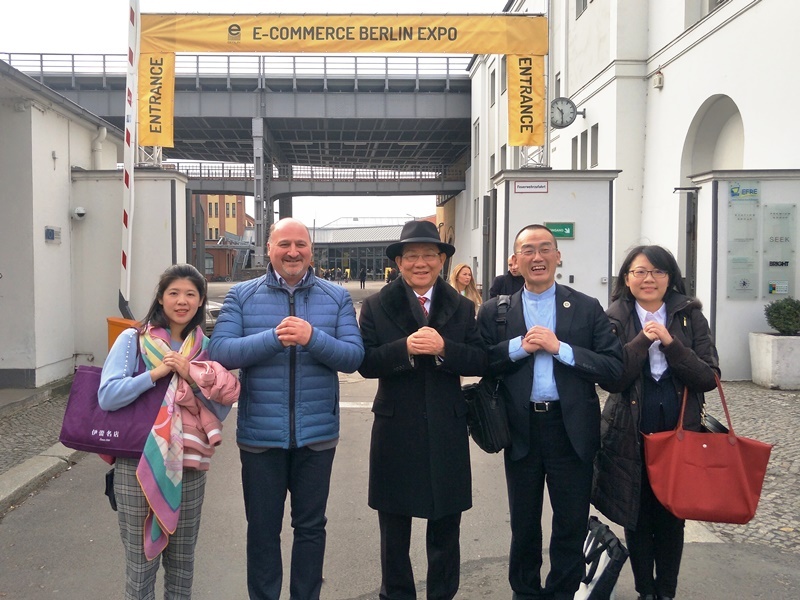 In the Maidan Nezalezhnosti square of Kyiv, two high school international volunteers, joined the trip led by Dr. Hong, Tao-Tze, the President of FOWPAL, with a local tour guide, Mr. Vitaliy Docenko to promote love, peace and conscience. 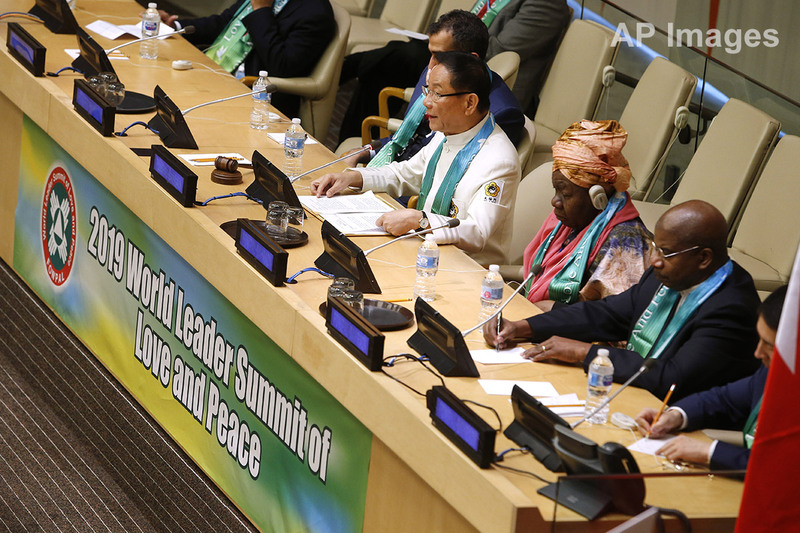 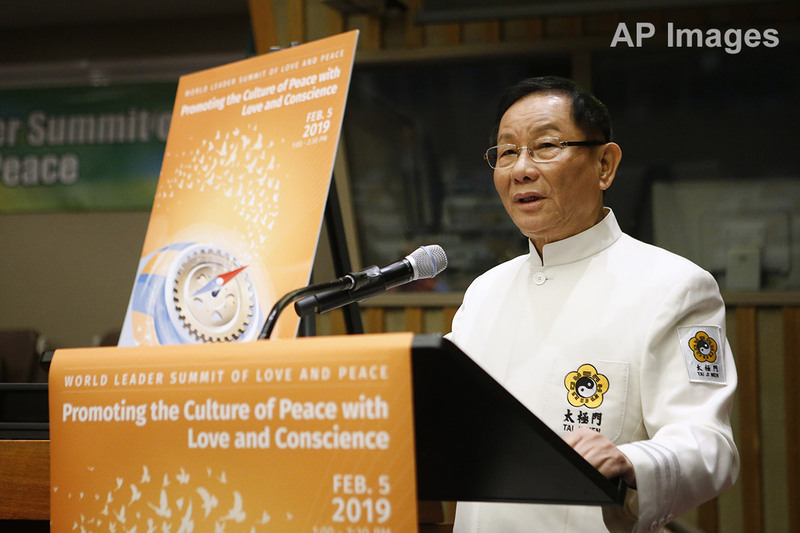 Dr. Hong, Tao-Tze, President of the Federation of World Peace and Love (FOWPAL) delivers a speech on promoting the culture of peace with love and conscience at the World Leader Summit of Love and Peace, Tuesday, Feb. 5, 2019. 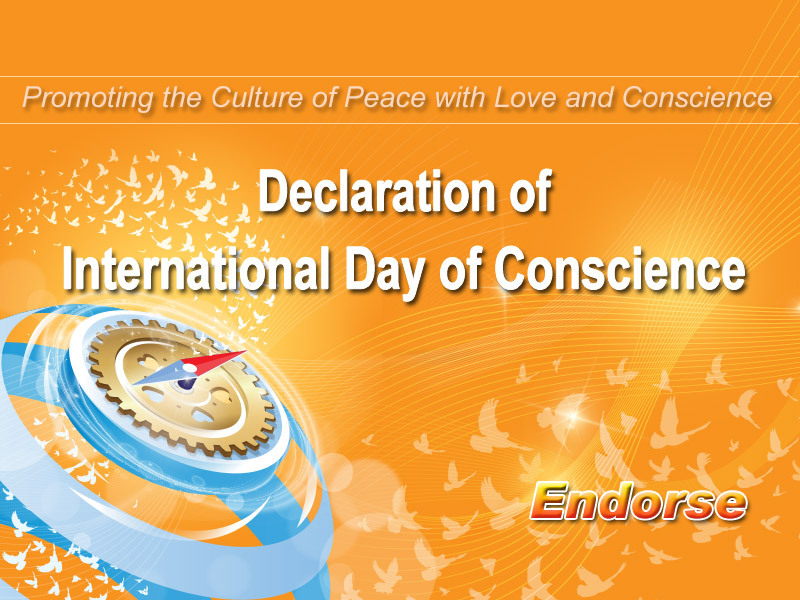 The management team of Fraser Suites Seef Bahrain responded to the Movement of an era of conscience. 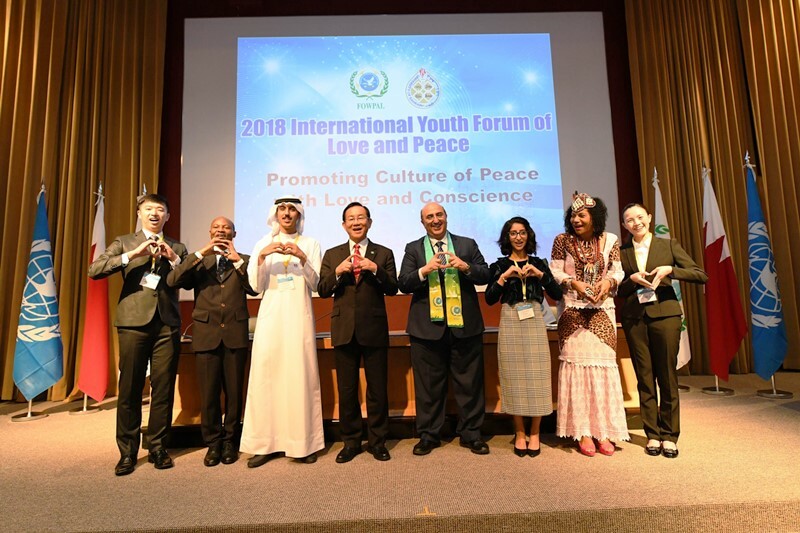 The youth speakers shared the experiences about promoting culture of peace with love and conscience in the 2018 International Youth Forum of Love and Peace, in University of Bahrain. 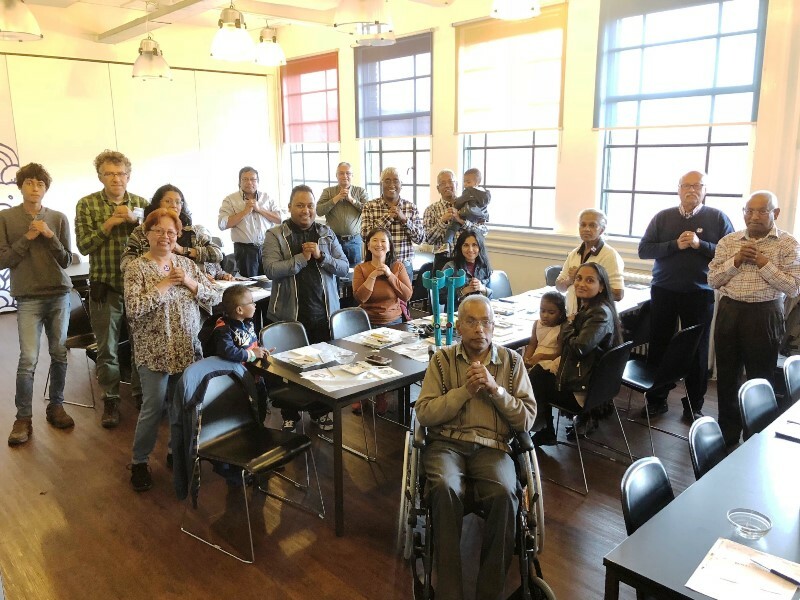 A 3-generation Dutch family coming from Surinamese background experienced painting Delft Blue workshop at Royal Delft in the Netherlands, and promoted Era of Conscience Movement. 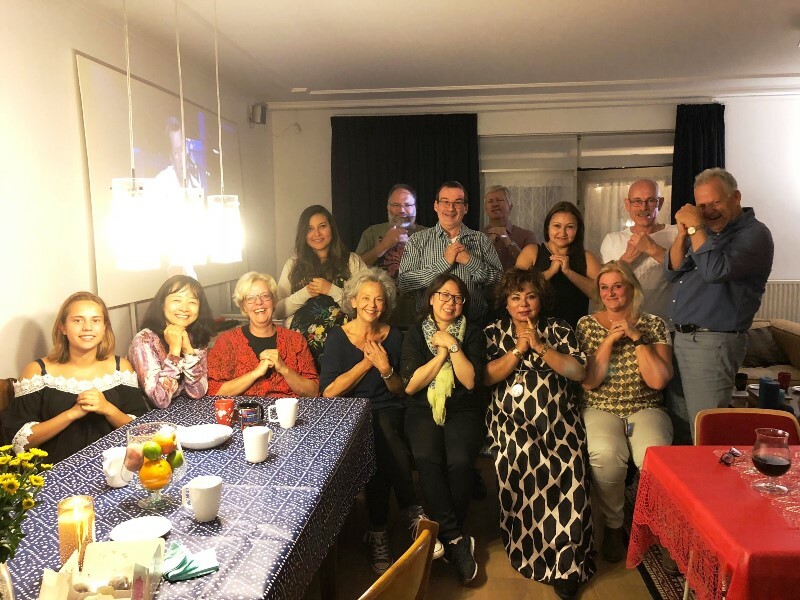 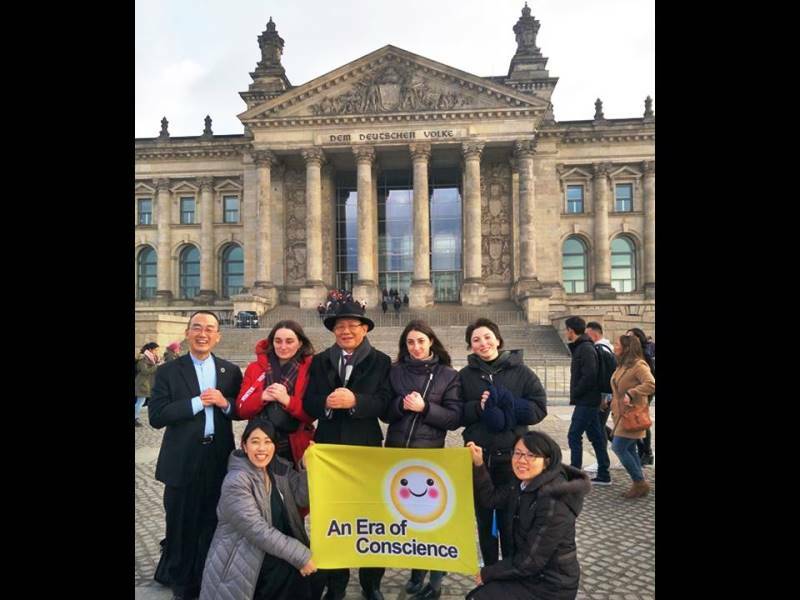 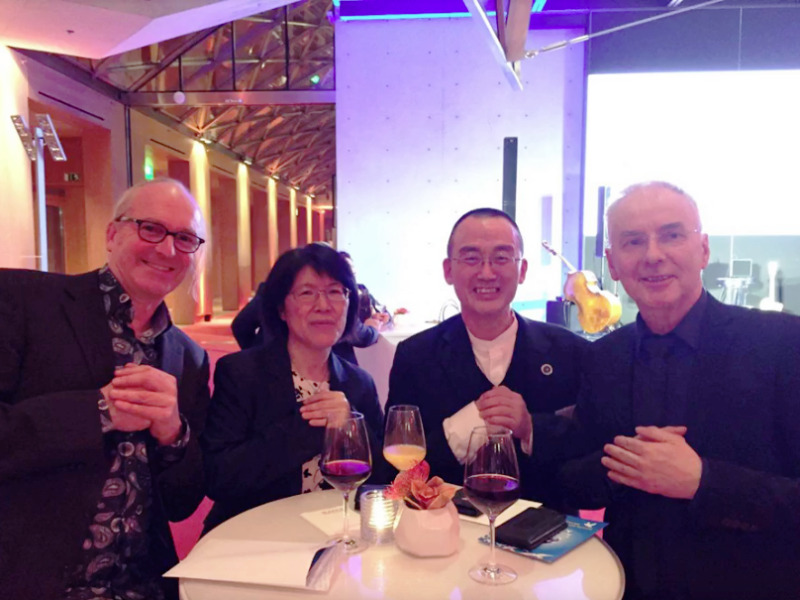 Good friends from Colombia, the Netherlands, China, Peru, gathered together to support Era of Conscience Movement.